The fire 21 months ago was just the daycare’s latest challenge in flexibility. 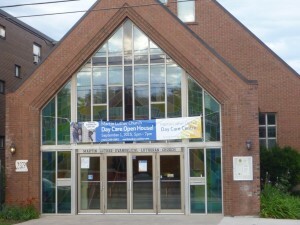 Losing the ability to operate in the building at 5 Superior Avenue meant having to relocate the pre-school program and closing the toddler program altogether. “We have jumped every hurdle so far” says Inge Koo Tze Mew, board member Martin Luther Church Day Care, “It’s a combination of keeping what is important at our core – passionate teachers, partnership with parents – and being adaptable.” As the renovations come to an end and the re-opening nears, the mission remains what it has always been: ensure that excellent care is provided to as many of the neighbourhood’s children as possible. 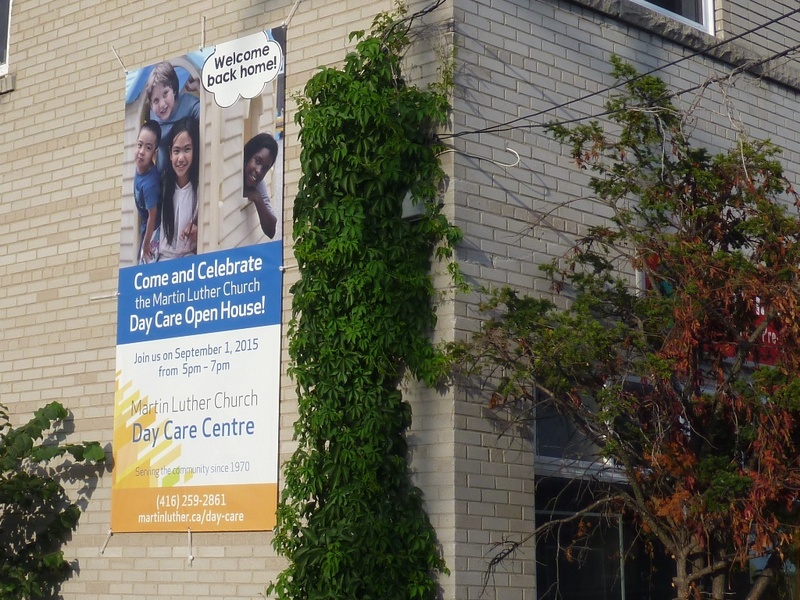 The Martin Luther Church Day Care’s educational philosophy has also seen the benefits of both adapting to new ideas and working from a place of strong values. Since its inception, play-based learning and family-type care have been the foundation for the daycare’s mission statement. 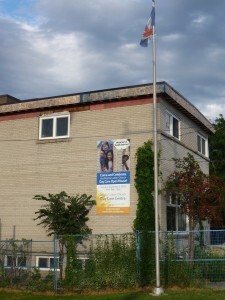 Today, the daycare’s teachers continue to support learning by doing and foster a family atmosphere, but unlike a couple of decades ago, the organization now follows a government mandated curriculum and has put a special focus on learning with family and children to find out how to best encourage the individual child. The timeline of the re-opening presented the daycare staff with some important choices, but in each case the determination to keep the children’s interests at heart overpowered taking the easy road. 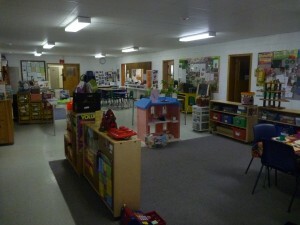 It may have been far easier to move into another space instead of renovating the burned building, but the daycare deliberately chose to stay in the space for the familiar environment and proximity to the other programs in the church building. “I was happy here, because it was like home. It is in a residential building. It is small – perfect” Kurek says. Likewise, new regulations by the Government of Ontario allowing a larger teacher to child ratio were disregarded in order to give each child more individualized attention. New facilities installed during the renovation, including a new kitchen, will no doubt help the daycare fulfill all ministry requirements. 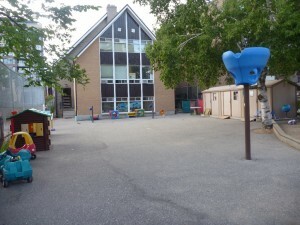 Child-sized washrooms, for example help foster independence, while a newly renovated play-space will support the daycare’s “learning by doing” approach. Best of all, when the building re-opens in the fall, there will be space for 56 children – plenty of room to welcome back both the preschool and the toddler program. Check out parts one and two of the story, available on our blog!